in respect of the marine environment. By 2050 the world’s population will reach 9.1 billion, 34% higher than today. In order to feed this larger population, food production must increase by 70%. Today quaculture accounts for over 50% of the fish destined for human consumption (FAO 2016). With an expanding population coupled with the declining productivity of natural fisheries, aquaculture is expected to play an ever greater role in meeting this demand in the future. However, there are major environmental concerns related to fish farming, including habitat destruction, organic and chemical pollution of nearby aquatic and benthic ecosystems, disease and parasite transmission to wild populations. 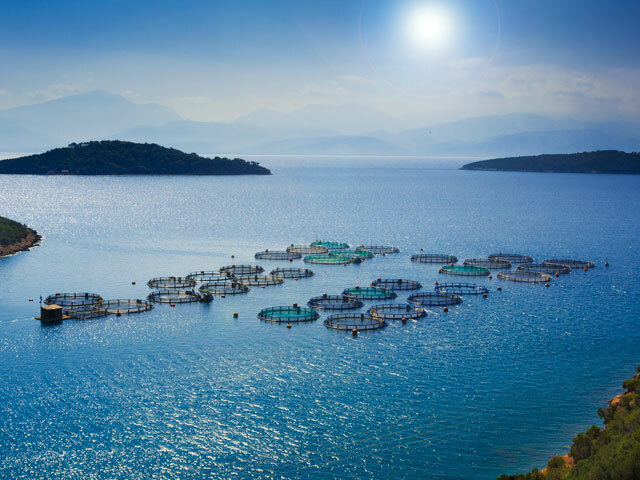 Friend of the Sea has developed a standard of certification for aquaculture to minimise the negative effects of aquaculture operations, providing a tool for the fish farming industry to develop while respecting the marine environment, preserving natural resources for the future. Would you like to receive a quotation for Friend of the Sea’s audit and royalties to use our logo? All the information will be kept strictly confidential and implies NO commitment from your company. 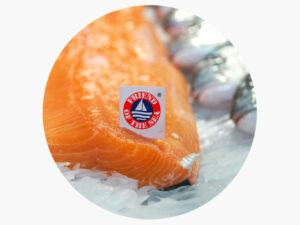 The Friend of the Sea certification is voluntary and NOT mandatory to gain access to markets. The application process is NOT discriminatory on size, scale, management and minimum number of operators. Friend of the Sea is a NGO and it strives to make participation in the audits affordable for all companies.